Let’s explore mesothelioma not for what it is, but for what it means to website developers looking to make money through online advertising. We’ll look at why it was (or still is) a hot niche and how you can find other, less-saturated, niches by looking for similar qualities. What Makes “Mesothelioma” Such a Hot Keyword? The disease was mentioned a good bit in past years in the media and through advertisements, raising awareness and curiosity. When the public is curious about something, they’ll often Google it — leading to increased searches on the topic. The cause of the disease (a type of cancer) is often the grounds for lawsuits. Where lawsuits are involved, so are lawyers. Where lawyers are involved, so is money. People search Google for information about the condition. Sites that provide quality information get that traffic. They can then feature high paying ads on their sites, directing visitors to law firms if they think they might have a case. The law firms pay good money for those referrals because they know there’s a lot of money to be made in the lawsuits themselves. It’s a basic case of supply and demand. And this is far from the only niche that can be monetized effectively in this way. The problem with niches like mesothelioma is that they’re already oversaturated. There are so many websites competing for the traffic that it would be more difficult than usual to get your own website to rank well in search engines. Fortunately you can use mesothelioma as a model keyword. Explore why it works out to be a great ad niche, and you can use the same principles to identify other niches that might feature good ad payments but with less competition. Awareness about the topic is being raised even in offline media (such as through television ads or news interviews). The topic could affect a large number of people. Those people would have a significant interest in learning more — and therefore they would be likely to turn to search engines. The niche can be tied to professional service companies. 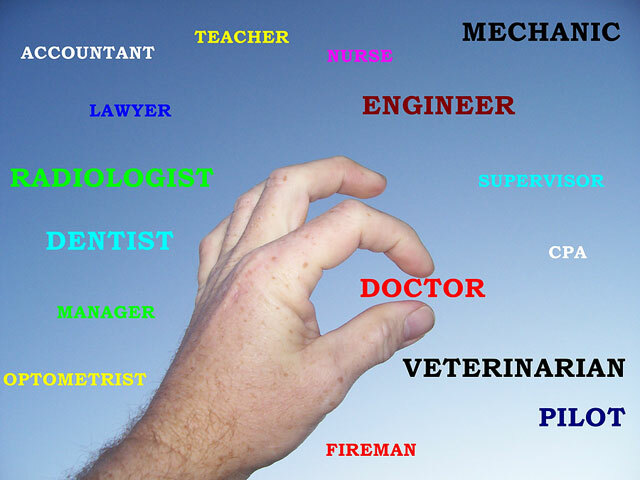 These include doctors, lawyers, insurance companies, accountants, etc. If they tend to charge a good bit for their own services, chances are they’re a good fit. It’s even better if these professionals don’t have a strong Web presence of their own. It often isn’t their strong suit. And in those cases, they’re usually happy to pay people like you to do the Web promotion for them. You gather the leads and send them their way. They’ll pay you in ad revenue. You can already see that there are more general niches that would lend themselves to hot keywords — health, finance, and insurance. That’s hardly a secret. The key is researching exactly what services these companies are offering. What kinds of clients are they trying to land? Identify that, and you can serve as their middleman and make a good bit of money in the process. While I’m sure you’d like to keep some of your specific hot niches to yourselves to decrease the competition, at least share your thoughts on these factors that make a hot keyword. 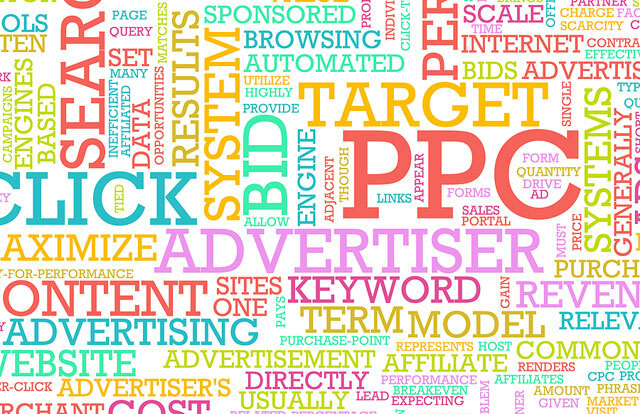 Have you used a similar strategy to find hot ad niches of your own? Do you find that some of these factors are more important than others? Share your thoughts in the comments. Another reason Mesothelioma was so hot was that way back when it was known to be THE keyword with the highest bid ever on AdWords – the maximum amount allowed of $100 PER CLICK. Since AdSense pays a percentage of that amount – and that was the ONLY word I ever heard about that people were willing to bid $100 per click on – that was THE word everyone wanted to target.